Building a business is just like growing plants. It takes care, persistence, and patience to bloom. 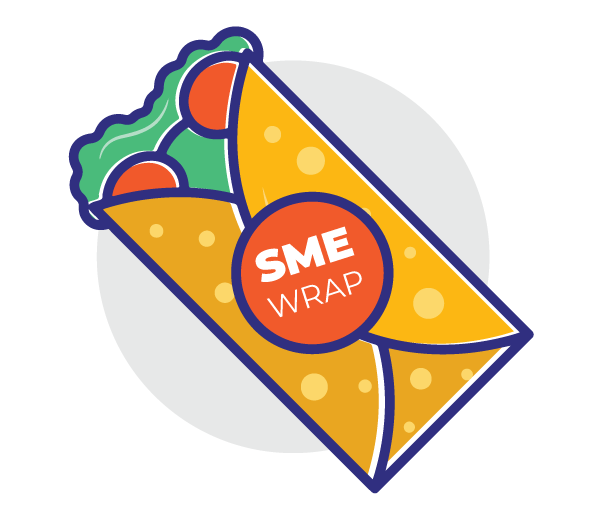 When Supriya Donthi decided to start her own business, she knew she had to put in that and more into her business. She took her love affair with nature to another level and turned it into a brand – a Leafy Affair. 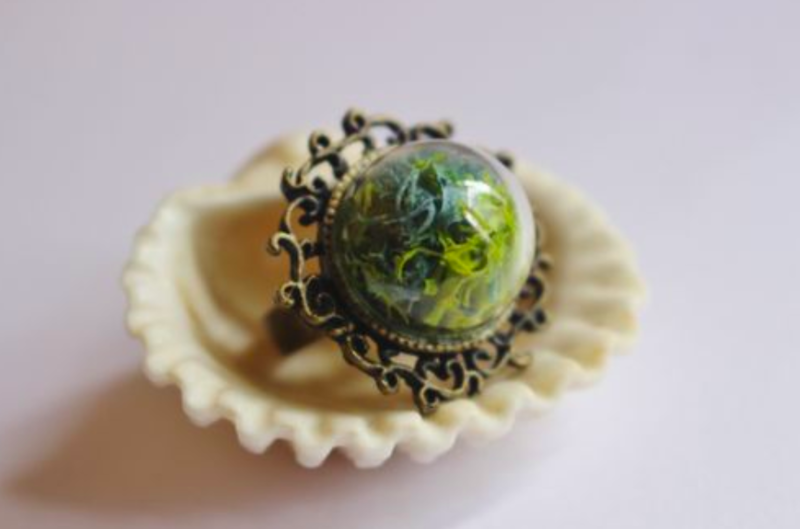 Leafy Affair is a terrarium jewelry startup that makes rings, chains, earrings, and bookmarks with real, colorful moss and dandelion seeds. 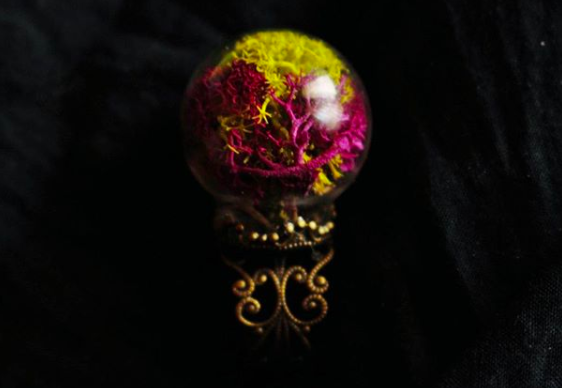 They are all enclosed in glass globules cast in bronze, making for the perfect gift. Supriya started Leafy Affair in 2016 but her relationship with plants trace their roots to her childhood. She would often help her mother with their garden. She was fascinated by the world of plants, early on. You could take Supriya out of a garden but you couldn’t take a garden out of Supriya! “Biology, plants, and anything to do with nature always had a special place in my heart. I was an over-achieving student in my college days and had a well-paying job as a project manager but Leafy Affair was something I put my soul into. It’s been a year and 3 months since it happened and it has been an amazing journey so far,” Supriya chimes in. A terrarium is a closed transparent environment used to grow/preserve plants or land animals like turtles. The transparent walls allow for heat and light to pass through, starting a water cycle in the little glass enclosure. 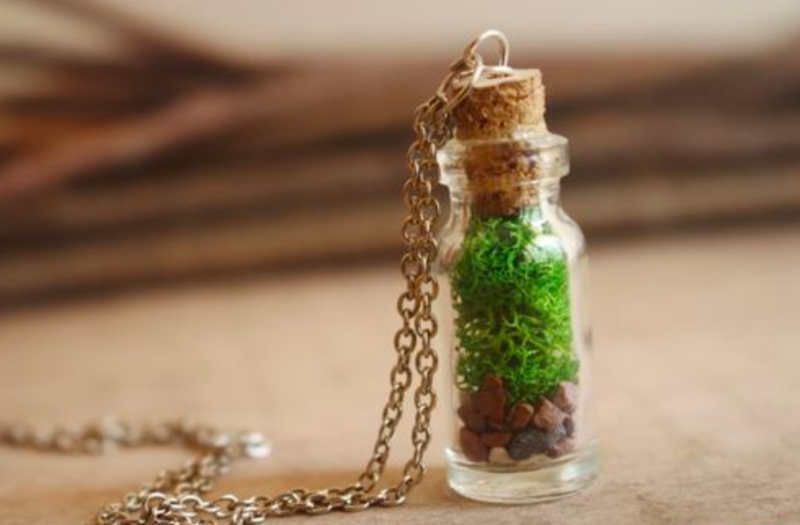 Terrariums are ornamental and while they are popularly used as souvenirs or interior decor, the concept of terrarium jewelry is fairly new to India. 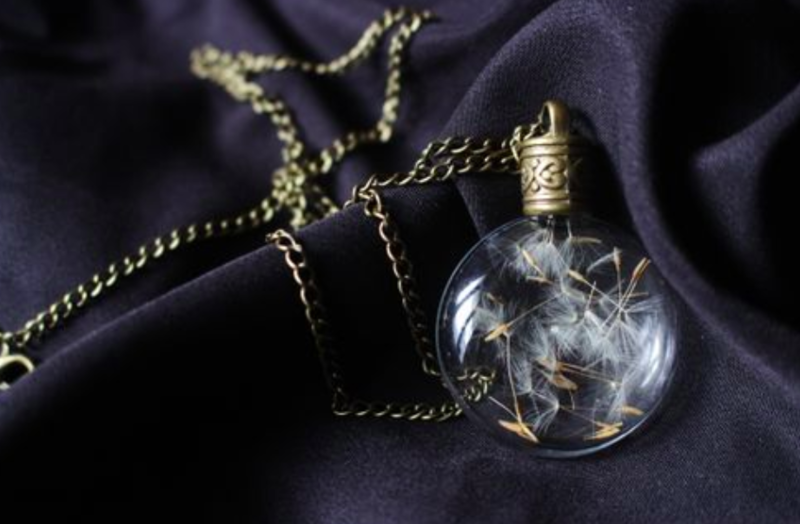 “I read about terrarium jewelry online and was at once entranced. At that moment, I knew I wanted to own a piece of this exquisite jewelry. 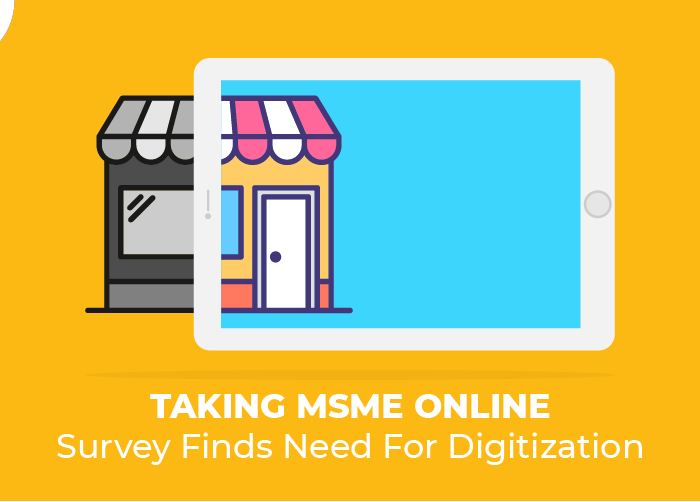 I browsed online for hours on Indian websites but found none. However, there were numerous artists from other countries making such jewelry and their Etsy shops made me fall in love all over again. After a lot of research and multiple trial and error methods I finally got the hang of how such jewelry is crafted,” Supriya tells us. 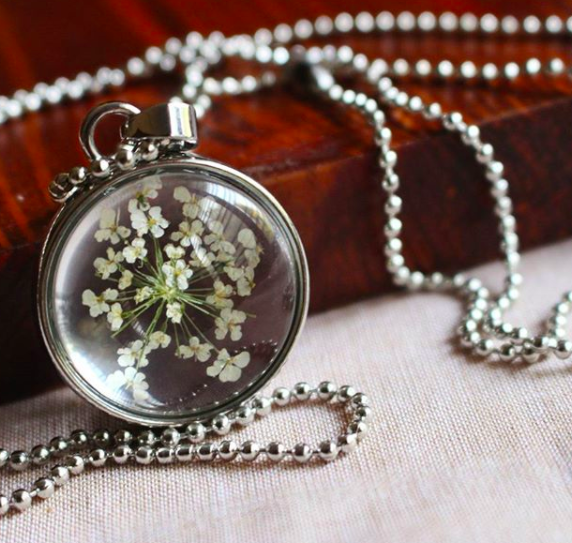 Supriya started off small, making just 10 samples of her signature terrarium jewelry. While there were logistical and technical challenges, in the beginning, today Leafy Affair has sold more than 600 pieces of jewelry! 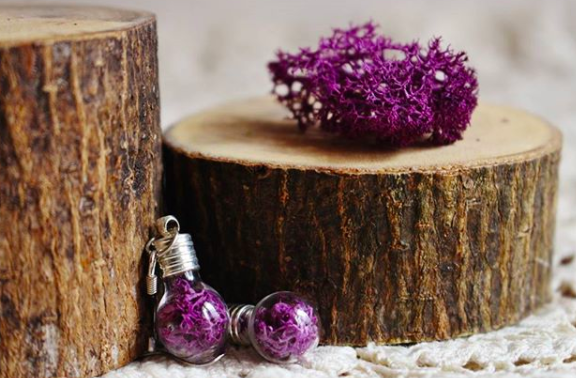 This is not ordinary jewelry; this is hand-grown nature that takes a while to grow and stays forever with minimum to no care required! Isn’t that a lot of effort for a one-woman show? 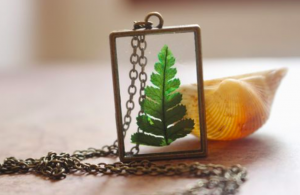 “It started with me making the jewelry but now I have trained a couple of women and they work part time making the terrariums and jewelry while I can focus on growing my business,” Supriya adds. Supriya worked as a project manager at three companies before she finally took the entrepreneurial plunge. The decision itself, Supriya said, was the hardest part of starting up. 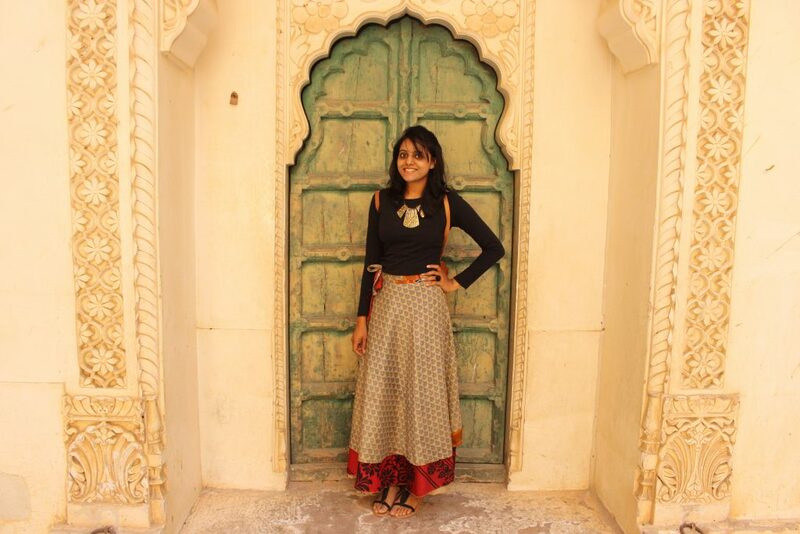 The first step for Supriya while starting up online was to open an Instamojo account. One of the pre-requisites for me was having a payment gateway as I knew that in this way I can reach out to customers from all over India. Now I receive orders from Nagaland, Assam, Kolkata, Delhi, Mumbai, Kerala, Kanyakumari etc. Instamojo has definitely made it easy. 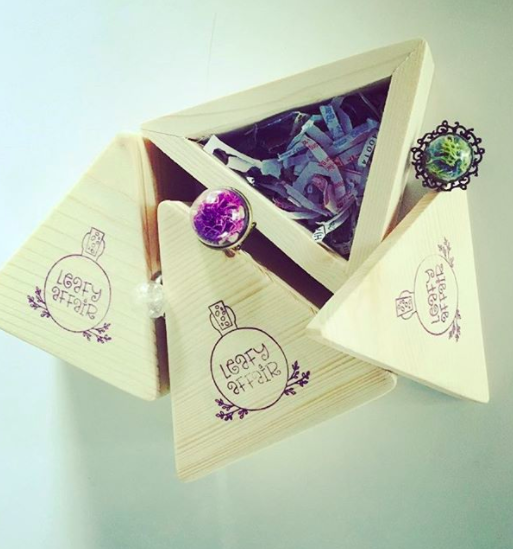 “A customer once wanted to gift something special to his other half and requested that they be able to keep it even if it breaks (*touch wood),” Supriya says. Leafy Affair’s products speak and market for themselves. 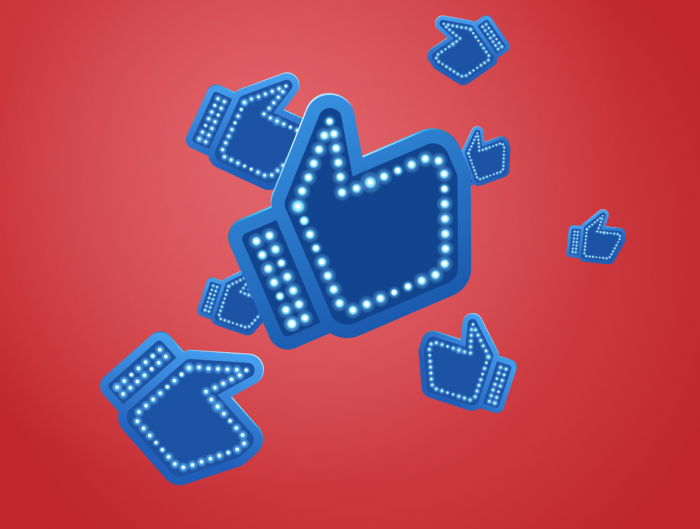 Most people discover Leafy Affair via word of mouth or social media – Facebook or Instagram. “Instamojo links are added to the bio of our Instagram page and ‘shop now’ button on FB. With this the buyer can further browse through the products that are available for sale as we do not repeat designs and every time there are different designs to choose from,” she explains. “Once the buyer selects the product they easily pay with their card details on Instamojo. 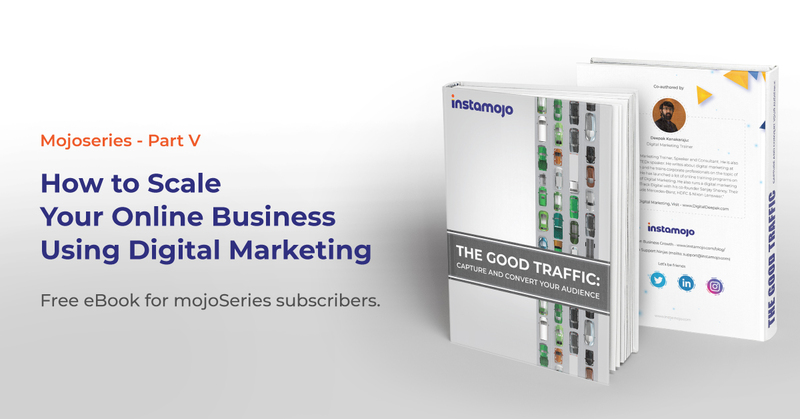 We immediately receive an email from Instamojo with all the details of the order. We pack the products accordingly and dispatch it to the given address. Once dispatched we also send an SMS to our customers with the tracking ID,” Supriya adds. 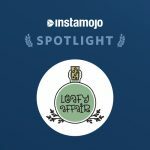 Leafy Affair also has an online store on Instamojo that she shows off proudly. Instamojo enables several sellers like Supriya and helps make their dreams a reality. 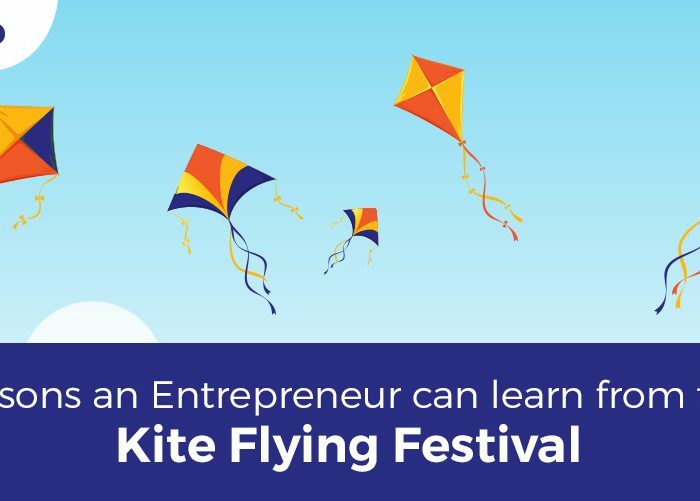 Want to start your own business? You can get started in two flat minutes!